Magenta (H14) flowers, I–IV; dark bronze-green foliage; height 31–45cm; spread 46–60cm. 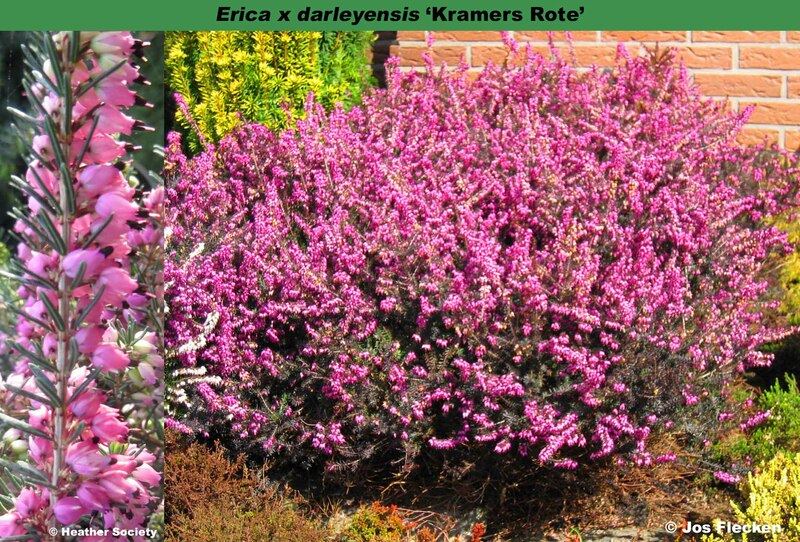 A selected seedling from the deliberate cross by Kurt Kramer between Erica carnea 'Myretoun Ruby' and Erica erigena 'Brightness'. An outstanding plant, now very widely planted. Named after the raiser; rote = red. The correct form is without the apostrophe to conform with German practice.